It’s confirmed! 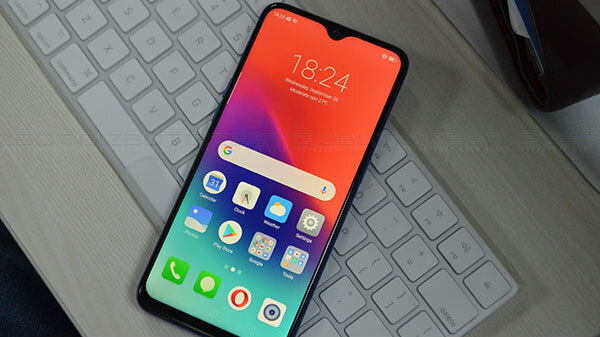 Realme 2 Pro will sell at its launch price itself. A few days back, Realme CEO took to Twitter to confirm that the Realme 2 and Realme C1 will receive a price hike post Diwali. As confirmed, the Realme 2 base variant with 3GB RAM received a price hike of Rs. 500 taking it up from Rs. 8,990 to Rs. 9,499. Also, the budget-friendly Realme C1 received a price hike of Rs. 1,000 and is available for Rs. 7,999 now. While there was no word regarding the cost of the Realme 2 Pro so long, the company's CEO has now confirmed that there will be no price hike on this model. As per a recent tweet from Madhav Sheth, the most advanced offering from the company will not receive any price hike and it will be available at the same cost as before. Realme 2 Pro was launched in three variants in the country. The base variant comes with 4GB RAM and 64GB storage space and is priced at Rs. 13,990. The mid-variant of the smartphone has 6GB RAM and 64GB storage space and it costs Rs. 15,990. The high-end variant of the Realme 2 Pro is priced at Rs. 17,990 and features 8GB RAM and 128GB storage space. This smartphone is available via Flipkart as the Realme 2 and C1. Recently, the company starting selling these phones via its official online store. Talking about the price hike, the company's CEO hasn't revealed any information regarding why the smartphone didn't get a price increase. 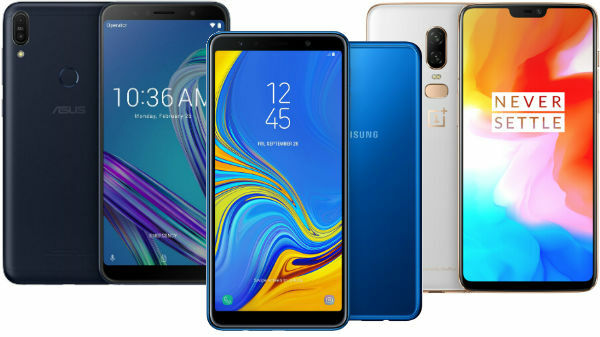 However, it looks like the company decided not to implement the price hike on this model as it might bring a negative impact on the popularity of the smartphone. It is one of the affordable Android smartphones running the Qualcomm Snapdragon 660 AIE. Also, it is the most affordable smartphone to feature 8GB RAM. 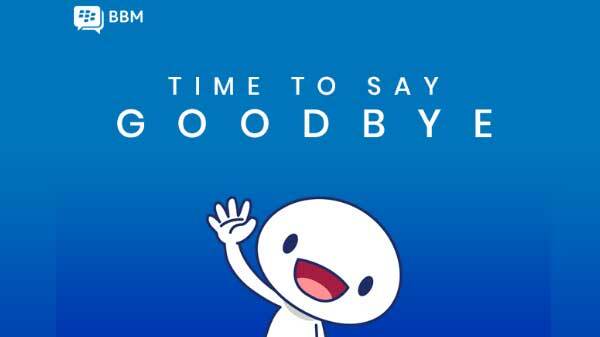 If the price hike was implemented, it might have proven to be wrong and Xiaomi and other rivals of Realme might make use of the same. In order to retain the positive response that the device has received from consumers in India, the company has been rolling out timely updates to the Realme 2 Pro to make it better. It was also confirmed that the Realme smartphones will receive the Android 9 Pie update by the end of this year or early next year.